The researchers did not identify any other correlations between Huntington disease and other caffeinated beverages. 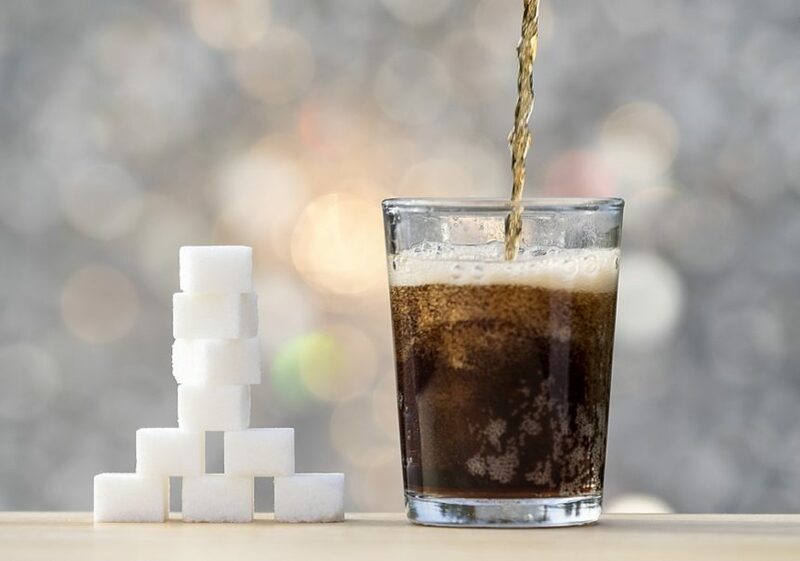 Individuals at risk for Huntington disease experience an earlier disease onset if they consume caffeinated soda vs other caffeinated and noncaffeinated beverages, according to study findings published in Movement Disorders. In this study, a total of 247 participants with cytosine-adenine-guanine (CAG) ≥37 who completed at least 1 environmental survey were included. The Unified Huntington’s Disease Rating Scale was administered at baseline and at a mean follow-up of 4.2 years to determine motor phenoconversion among participants, and Cox proportional hazard analyses were performed to identify associations of Huntington disease development and specified lifestyle habits. Questionnaires were administered to obtain data on specific lifestyle habits and health factors, including alcohol consumption, tobacco use, caffeine consumption (eg, soda, coffee, tea), medication use (nonsteroidal anti-inflammatory drugs, corticosteroids, and estrogen preparations), and incidence of head injury. Of the 247 participants, 14.6% (n=36) experienced phenoconversion within the follow-up period. Having a history of soda consumption (P =.05), higher current soda consumption (P =.0376), and higher cumulative soda consumption (P =.06) was significantly associated with phenoconversion in these patients. The hazards were highest for moderate caffeinated soda use (hazard ratio [HR], 2.26; 95% CI, 0.59-8.71) and high use (HR, 4.05; 95% CI, 1.18-13.96). Despite these findings, the investigators found no association between other caffeinated beverages, such as coffee or tea, with phenoconversion. The collection of lifelong behaviors via questionnaires presents a significant limitation, as many participants could have forgotten or unintentionally misreported behavior history. Also, the investigators did not make corrections in the data for a comparison study, despite collecting information on several different lifestyle factors.